shopspaViolet is Serious Skin Care, Serious Fun: Lilash and Blinc Make Make People Notice You! Lilash and Blinc Make Make People Notice You! 1. 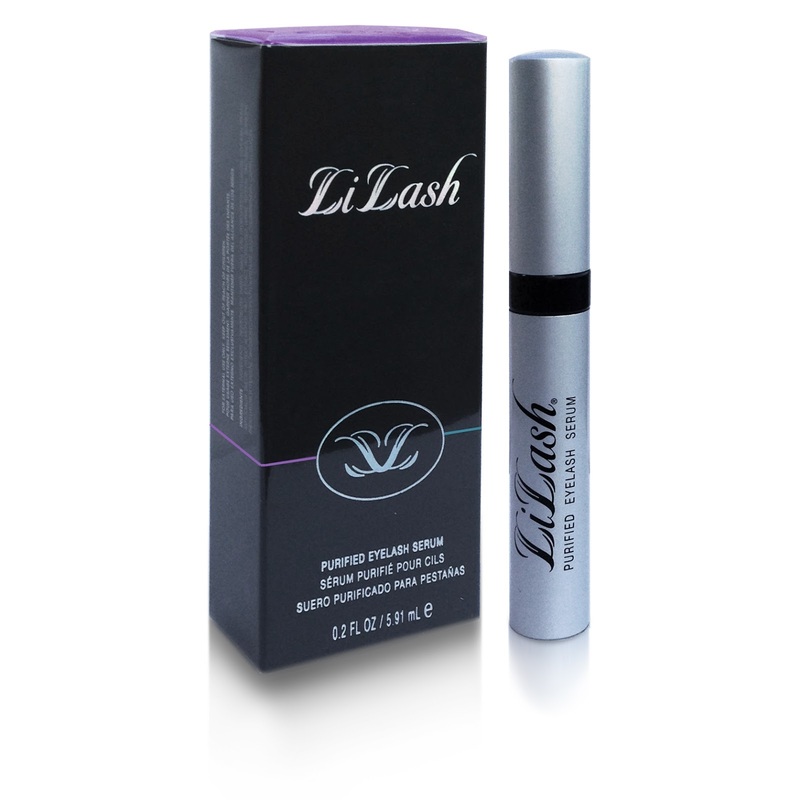 Lilash Eyelash Serum is a natural growth enhancer that is a shopspaViolet customer's must have. Buy a full size for $20 dollars off with Coupon Code LILASH and a half size for $9.99 off with Coupon Code DEMI. 2. Relish in thick full lashes from Blinc Mascara, puts "tubes" on each lash. All day wear with no smudge. This is the best mascara ever ! Are you Allergic to Sunscreen and if so WHY?